The Muvi Business is an innovative electric cargo scooter from a electric mobility company from Spain. 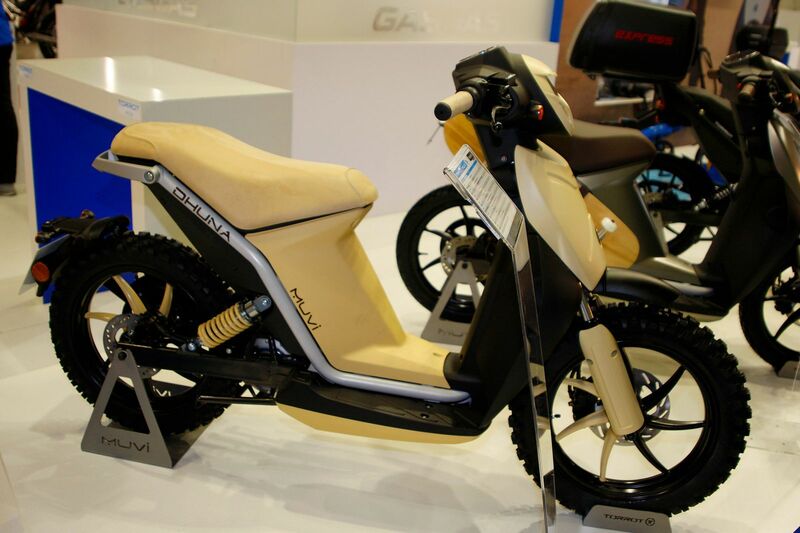 The company produces many innovative electric mobility solutions including e-bikes. 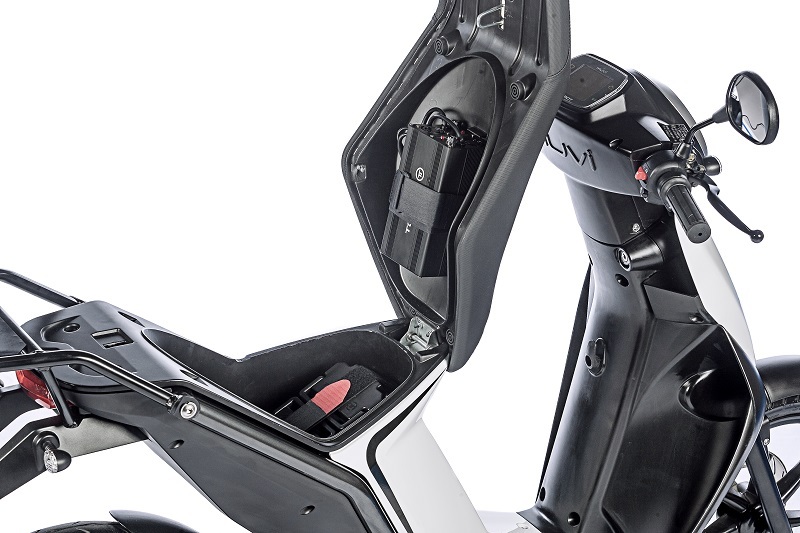 The Muvi Business scooter is designed for easy use and durability. 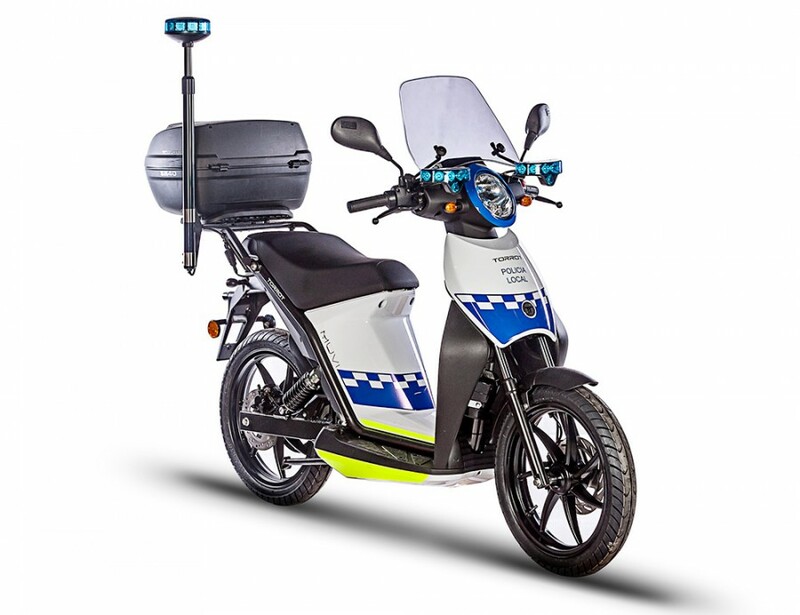 The scooter is light weight and maneuverable which results in a agile and efficient driving experience in dense city areas. 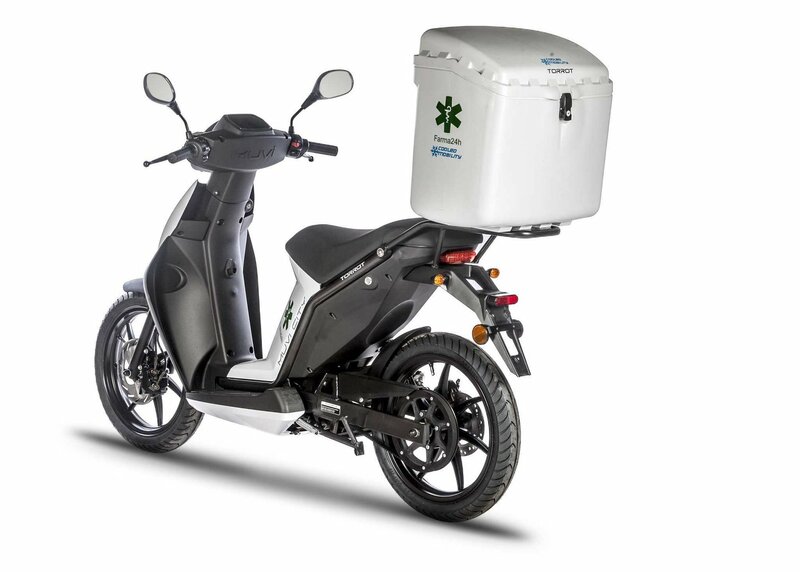 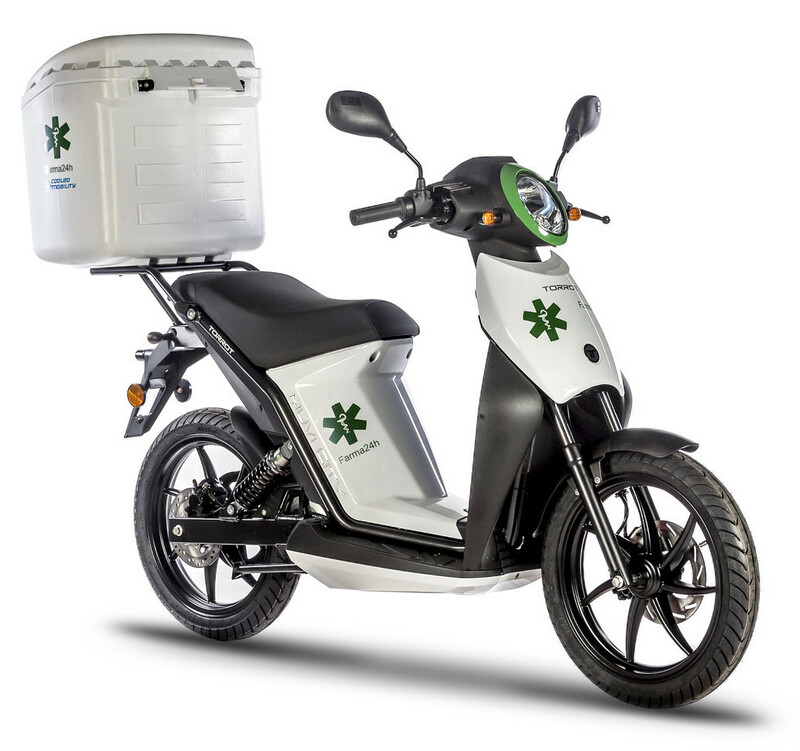 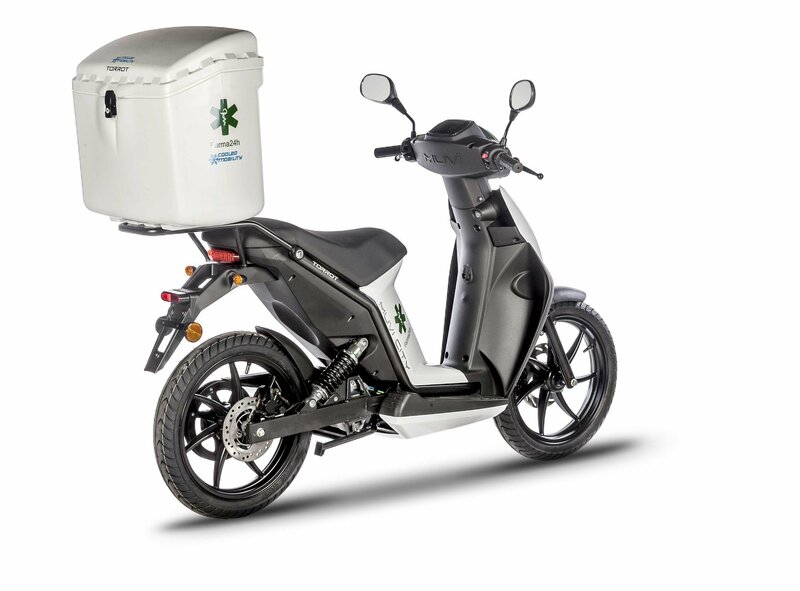 The scooter has a powerful 3,000 watt electric motor that offers fast acceleration and the ability to carry heavy cargo. 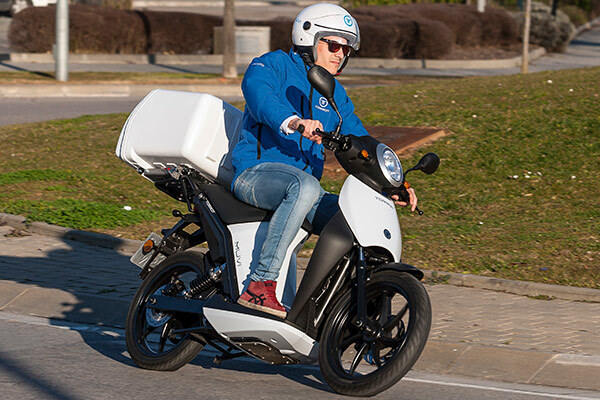 According to Torrot, the scooter can save 95% of usage costs (petrol) and 80% of maintenance costs compared to a petrol scooter, which can result in a saving of more than 5,000 euro per scooter per year. 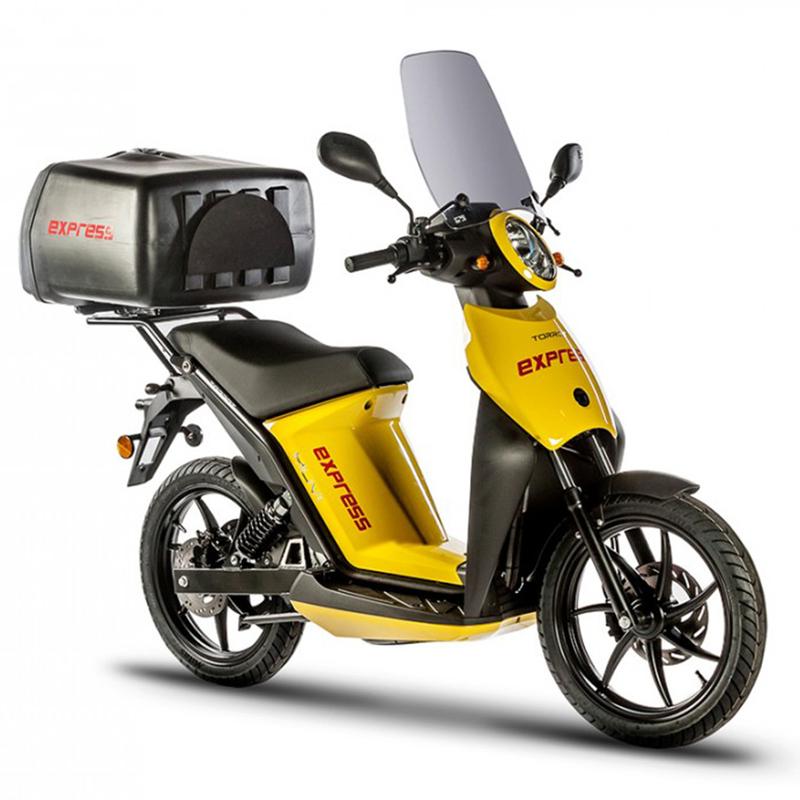 The connectivity enables the scooter to be used in fleet optimization software. 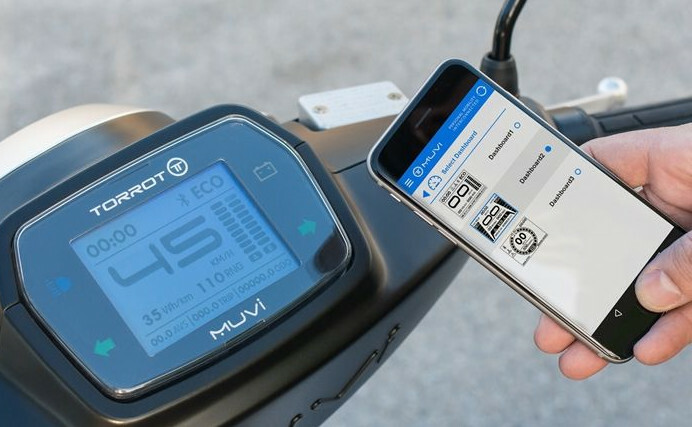 The Muvi Business is a true smart scooter that connects to a smart phone for access to scooter applications and information such as speed and battery state.